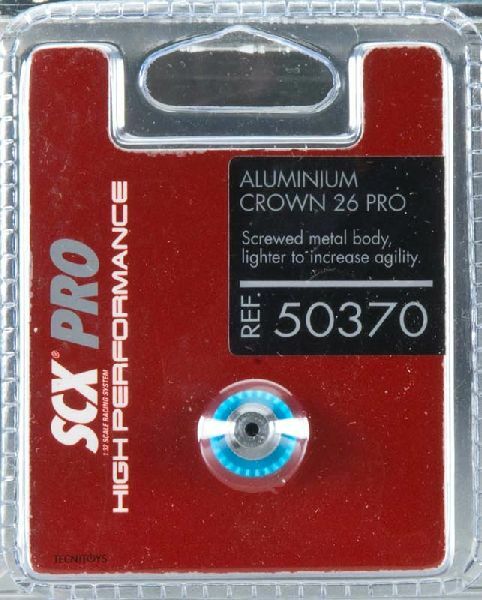 This is a SCX B05037X400 PRO Aluminum Crown 26 from TecniToys. This is a SCX B05037X400 PRO Aluminum Crown 26 from TecniToys. Suitable for Ages 8 and Older.